We let the roots work for everyone. Whether there are new processes to be set in motion, product innovations to be shaped, employees to be recruited or a culture change to be charted. In short, everything that takes place in your organisation is – ideally - the logical result of the same inspiring philosophy. A common mentality. We record all of this in a Roots Book. 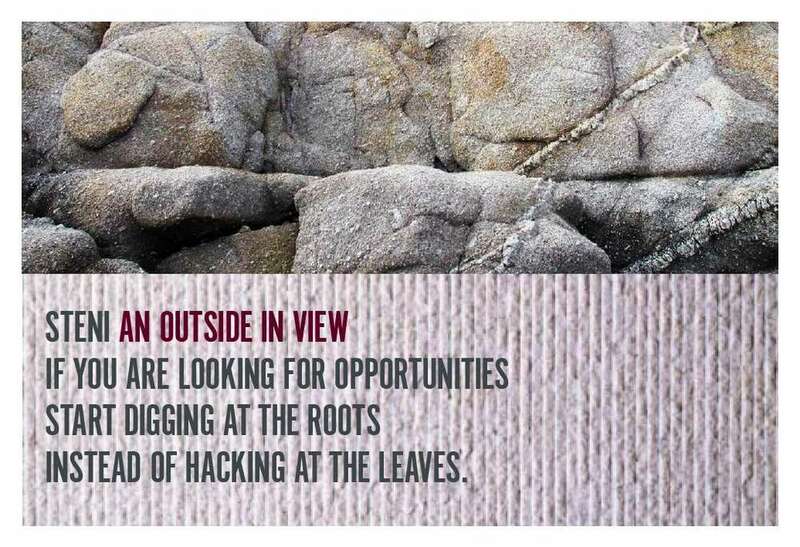 The common thread in a Roots Book is what we call the leading concept. 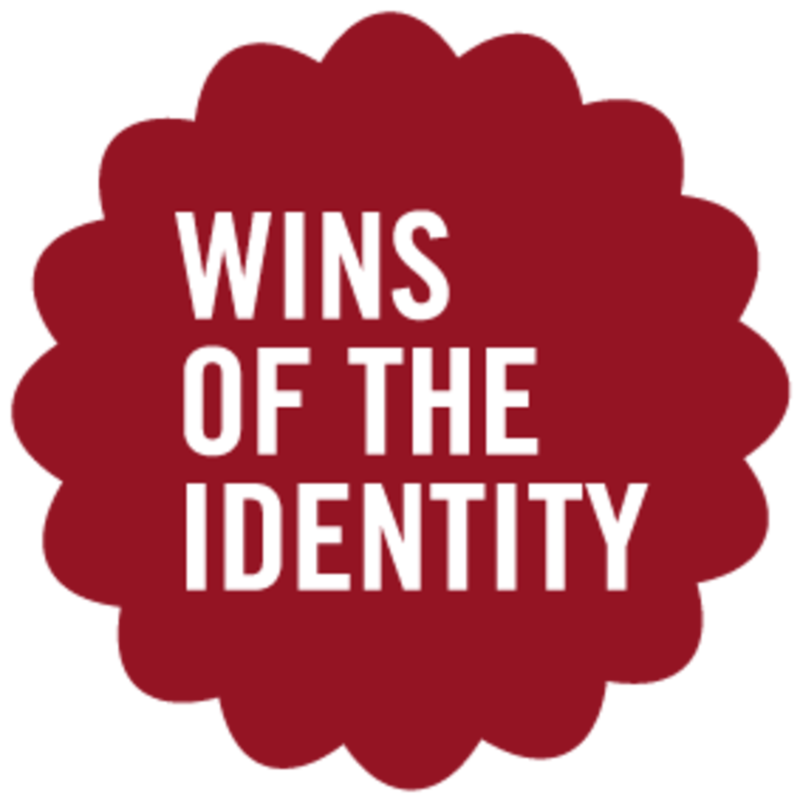 This concept stems from the roots of your organisation, it defines and illustrates the identity. 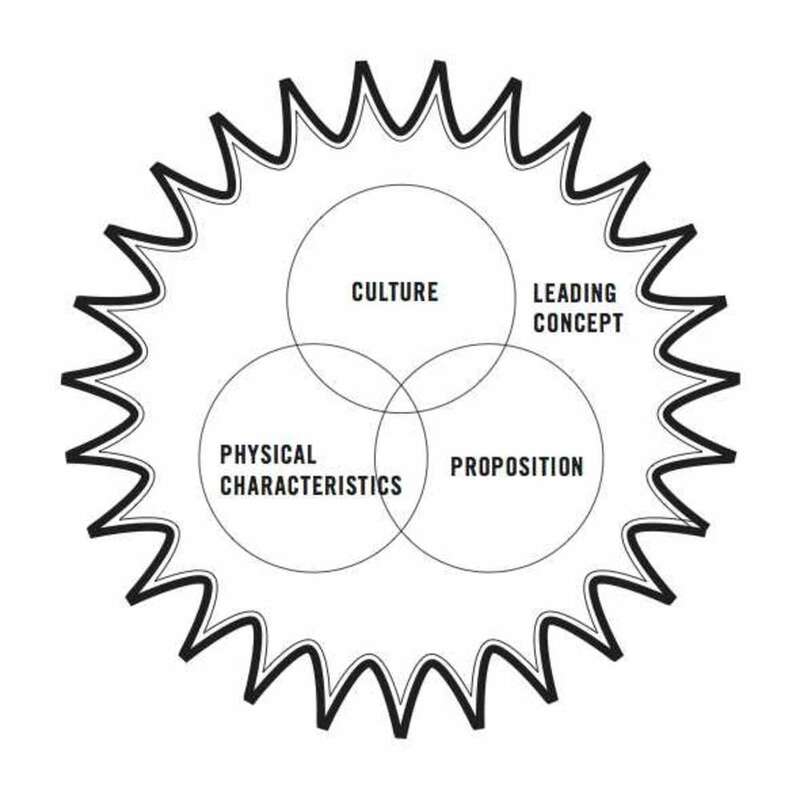 It then formulates what the areas of culture, proposition and physical characteristics mean for your organisation. The book expands on this in tangible concepts for visual identity, corporate identity, tone of voice and colour. And there's more. A Roots Book also provides direction and flexible solutions for any type of communication or what a product or service looks like, literally. It offers the tool to put attitude, behaviour and outward appearance in useful contexts. To create cohesion in seemingly unrelated corporate processes or forms of human cooperation. A Roots Book is the primary touchstone and source of inspiration and creativity. A guide brimming with powerful ideas and possible routes. It doesn’t prescribe or prohibit.